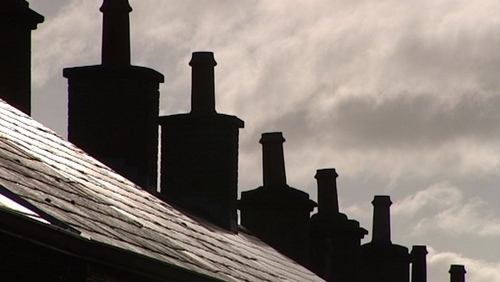 A new law which allows home owners to defend themselves in their own home comes into effect today. The Criminal Law Defence and the Dwelling Act 2011 recognises the constitutional position of a person's home and allows for a person to use reasonable force in defending the home. The aim is to protect people in their dwelling from assault and to protect their property. The new Act provides that a person is not under an obligation to retreat from their home when there is an intruder. The owner of a dwelling who uses force cannot be sued for damages by a burglar and will not be guilty of an offence. This new law was drafted after a heated public debate following the jailing of Mayo farmer Pádraig Nally in 2004. Mr Nally had been sentenced to six years imprisonment after he shot dead John Ward, a traveller on his premises. His conviction was overturned when the court of criminal appeal accepted he had not been allowed to use self defence as an argument during his trial. The Irish Council for Civil Liberties has said new laws which allow homeowners to use reasonable force to defend themselves against burglars are misleading. Under the laws, a person who uses what's termed 'reasonable force' will not be guilty of an offence and cannot be sued for damages by an intruder. ICCL Director Mark Kelly said the proposals do not contain sufficient legal safeguards.